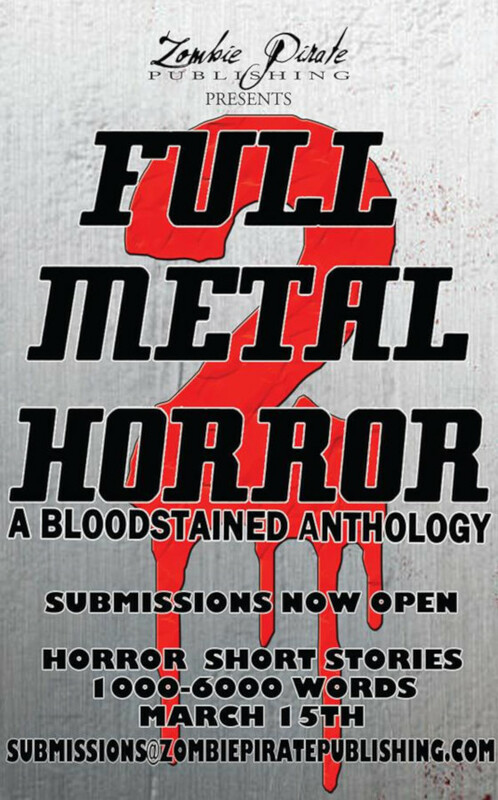 I’m currently creating a story for an open submissions at Zombie Pirate Publishing called “Full Metal Horror 2,” a sequel to last year’s anthology, which by the way is doing fabulously, both in seller’s rank and reviews at Amazon. Anyway, I’m creating the tale more or less from scratch (it is very, very loosely based on a very brief tale I developed here not too long ago) and thus, I had to do a fair amount of research (and it’s not over yet). The story morphed in my imagination as I thought of the “practicality” or the original concept, and it’s become a sort of a “Silent Running” / “Alien” / “The Martian” / “Passengers” meets The Donner Party / “Lord of the Flies” / Jeffrey Dahmer / Fagin … well, kind of. I spent the better part of last Sunday designing an interstellar spaceship including its habitats, command core, ancillary spacecraft, even firearms and robots (still need to fine tune a bunch of things), plus looking up famous serial killers and cannibals.